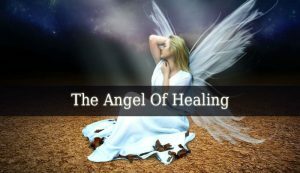 The Angel Of Healing – Each angel in the Kingdom of Heaven has his own duties and responsibilities. 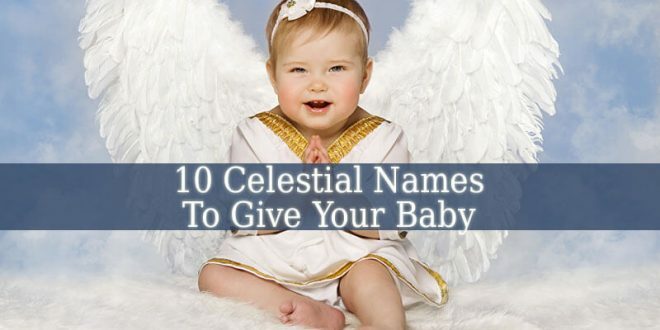 But most of the angels have more than one duties and abilities. Therefore, there is more than one Angel Of Healing. 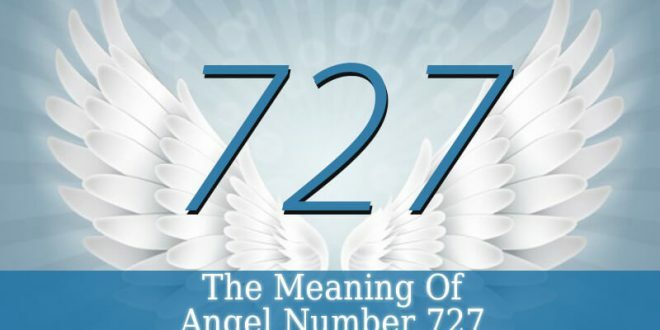 When you think about The Angel Of Healing, you involuntary think about Archangel Raphael. 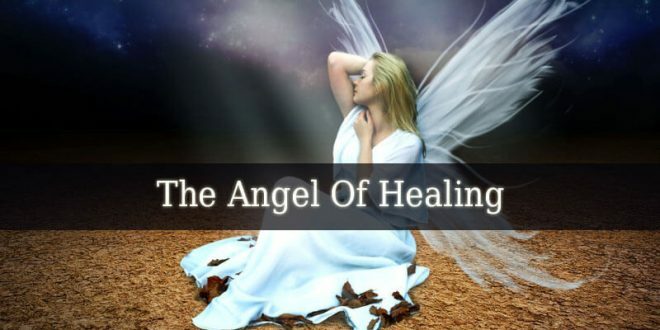 But did you know that there are many more healing angels? Let’s see who are they and what can they do! 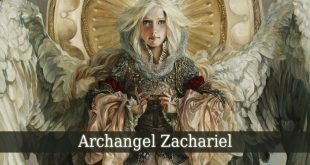 Archangel Raphael – his name means “God Who Heals” an he is the supreme healer. Also known as “The Divine Physician”. Archangel Raphael holds the divine healing energy. He has the ability to heal any illness and health condition. But he is also very powerful. Being able to banish the fallen angel Asmodeus. As told in The Book Of Tobit. 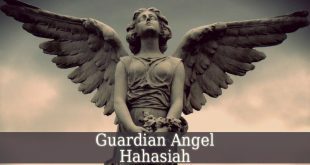 Guardian Angel Vehuiah – his name means “The Exalting God”. And he is the angel of will power. He also brings new beginnings and motivation to start new projects. 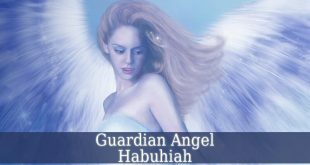 But Vheuiah is also a healing angels. He heals mental illnesses and depression. 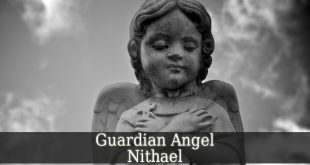 Guardian Angel Rehael – his name means “God Who Quickly Forgives”. And he is the angel of submission and forgiveness. Rehael opens our consciousness and brings understanding. But he also heals. Rehael, just like Vehuaih, heals mental illness, depression and anxiety. 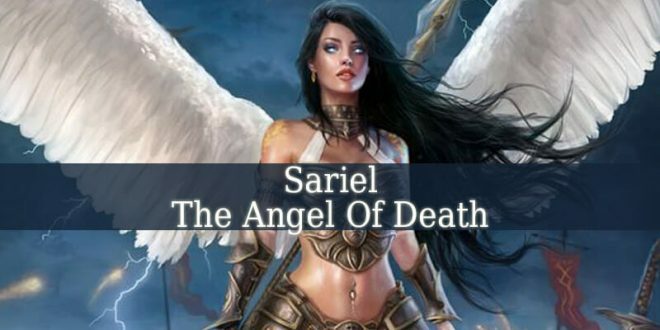 Guardian Angel Melahel – his name means “God Who Deflects The Evil”. And he is one of the most powerful healers. He also holds a vast knowledge about healing. Which he shares kindly with doctors, healers and nurses. 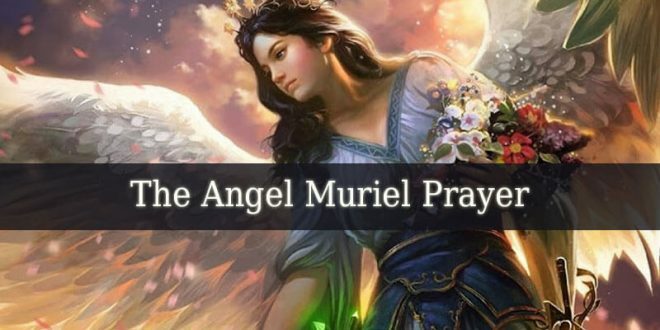 Melahel is the patron angel of the healers. And he heals any health problem. This powerful healer also brings you inspiration and wisdom to become a healer yourself. 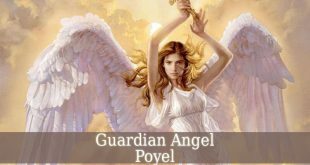 Guardian Angel Lelahel – his name means “The Praiseworthy God”. And he is the holder of the Divine Light. Which is capable of healing, repairing and transforming everything. 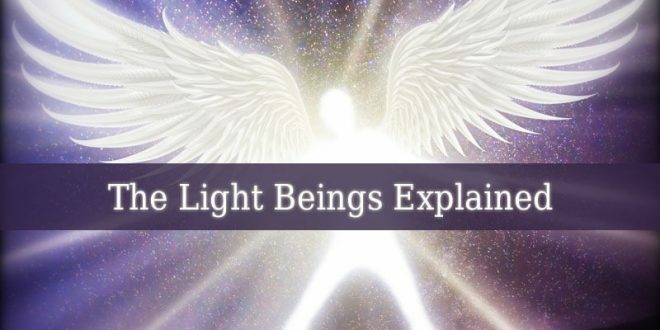 Lelahel spreads and shares the healing and loving light of The Divine. These are only 5 healing angels. But there are many more. Furthermore, if you have a serious health condition, then you might need to pray to the most powerful healer, Raphael. Or The Angel Of Healing Melahel. For a little energy boost, the best choice is Lelahel. And for stress, depression or other mental issues there are Vehuiah and Rehael. You don’t need an big altar or candles, crystals, burning sage and others. A sincere prayer from your heart is enough for the angel to see that you need his healing energy. But if you are passionate and you need a miracle healing, than an altar is a must have. 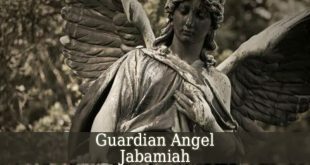 You will need candles and crystals that are in the angel’s color (Raphael – green). And maybe a picture of the angel. In conclusion, if you need healing, these angels will help you. Don’t forget that they are always close. But they will help only when you ask for it.